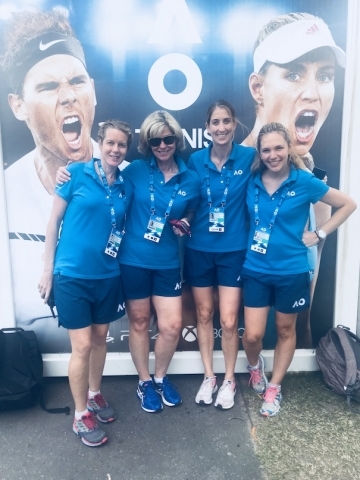 Kirsty McNab (Sports Physiotherapist) is an extremely experienced and valued member of the Australian Open Team, working as one of four Tennis Australian Physiotherapist for all the female athletes competing at the Open. 2018 marks her 11th year on the job. Here she talks about some of the things that make Champions at a Tennis Grand Slam. This year I had the wonderful and very privileged experience of working with the great Billie-Jean King. This year marked her 50th year since winning the women’s singles Australian Open in 1968, one of the 39 Grand Slam Titles she won in her incredible career. As she says, great champions aren’t just made by what they do on court, but also what they do off court. Making time to give back to your profession, to supporting others less fortunate around you, to always taking time to appreciate all those that help you be where you are in life, to fight for what you believe in and put in the effort to change even the smallest thing, are all lessons I think we can learn from. What else makes these champions? Dedication and hard work are everything. Hours go into the gym and on court training. But hours also go into rehabilitation. Every minor and major ache is checked out and a routine put in place to ensure it is nipped in the bud. This means regular sports massage, self trigger pointing, pool recovery, hours of small, specific physio exercises to keep the body working perfectly, stretching sessions with the physio. Many of these athletes spend several hours a day, every day with us in the treatment rooms under Rod Laver Arena. Often the pain does not start until a few hours after the incident. The pain often then continues to escalate over the next few days. Initially you may experience neck pain and stiffness. 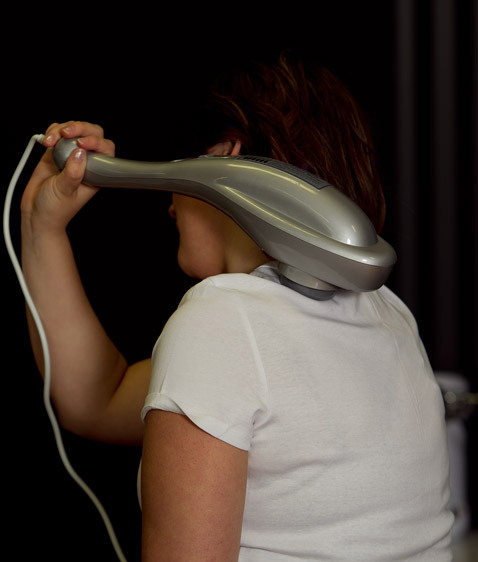 This extends to all the muscles around the neck, often going into the front of the neck and around the throat, as well as the back of the neck. A bad headache will often set in. Vision can be affected and people often feel a “bit out if it”. You may experience pins and needles into the face or arms. The pain may often be accompanied by nausea. At all times the injury should be checked medically with your GP or at the hospital. A decision will then be made as to whether an x-ray or MRI is indicated. This will check there is no bone damage. In the first few days good, strong medication will help control the pain and reduce the muscle spasm. A hot pack is usually best to use, keeping it on as much as you can, as this will help to relax the muscles further. Gentle pain-free movement will help to keep the joints from stiffening. Physiotherapy at this time releases tight muscles and mobilises joints to get them moving again. Injuries in professional tennis are common due to the high loading demands on the body. This is my 8th year working at the Australian Tennis Open in Melbourne. And it is always an exciting, action packed few weeks, with very little time to sit down! Every year the level of competition gets higher and higher. The Australian Open is the first Grand Slam of the year. The players have had their time off for the year, before entering into a grueling preseason training. As a result we see a huge amount of tendon injuries, not usually seen at other events. 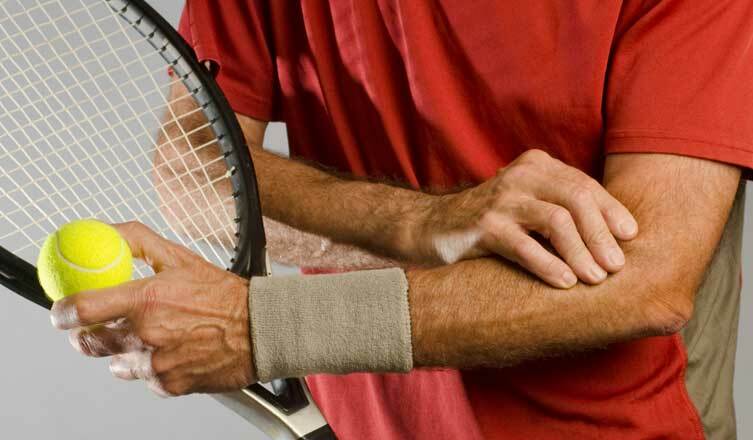 Tennis elbow (TE) affects up to 40-50% of all tennis players in their lifetime. In tennis, repetitive strokes place large demands on the wrist extensor muscle group. Backhand strokes have been shown to invoke higher stresses on the elbow than forehand strokes. The force imparted by the ball onto the racquet during a backhand stroke is transmitted via wrist extensors to the common extensor tendon origin on the outside of the elbow. When overloaded greater than capacity, the tendon begins to break down and lead to tissue disruption, hence the feeling of pain and weakness around the elbow. Are you doing the best for your shoulders? Many people think about the shoulder joint when they are recovering from a shoulder injury or when they want to strengthen their arms. But most people forget their scapula, or shoulder blade. The scapula fixes our shoulder to our body. It is the base that ensures we can position our arm exactly where we want it to go. It transfers strength from the trunk to the arm making the arm stronger. Failing to strengthen this area is guaranteed failure with your shoulder strength program and a high likely hood you are heading for a shoulder injury. 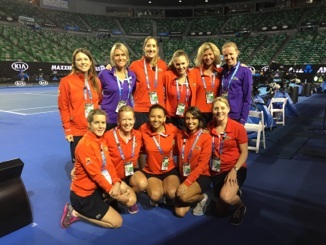 Every year for 3 weeks in January, Kirsty McNab, Sports Physiotherapist, owner of Physiologix, upstairs at The Gap Health and Racquet Club, is buried under Rod Laver Stadium at The Australian Tennis Open, working with the players, based in their main changing room. Do you have the same knee injury as Rafa Nadal? 1. What is patellofemoral pain (PFP)? Patellofemoral pain syndrome (PFPS) is pain surrounding or underneath the patella (knee cap). The pain can be sharp or dull and achy and can come and go during and after activity. Pain usullay occurs with activities such as squatting, lunging, running and going up and down stairs. There may be some associated swelling or puffiness around the knee and you may hear some abnormal clicking from the knee. In some cases you may feel weak or unstable like the knee’s giving out. The Achilles tendon is the thick band of tissue that joins the lower part of the calf (the muscles at the back of the lower leg) to the heel. These muscles play an essential role in pushing off the ground when walking and running but also in absorbing forces as you land. Sudden increases in the amount of exercise you are doing, especially where there are larger forces involved, for example, running further, running uphill, playing more tennis etc, can often result in the break down of the Achilles tendon. This results in Achilles Tendinopathy. Ankle sprains are one of the most common lower limb injuries in sports. There is no such thing as a simple ankle sprain however only 55% of patients seek medical treatment for an ankle sprain. 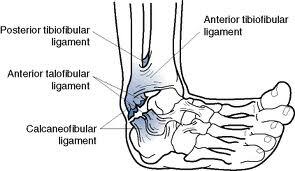 Many people underestimate the severity of the injury which may lead to persistent symptoms, recurrent ankle sprains and chronic ankle instability (CAI). CAI encompasses multiple insufficiencies that have occurred due to inadequate rehabilitation of the ankle. The ankle can become weak, feel unstable or stiff and cause difficulty balancing or walking/running on unstable surfaces. In sports is can begin to affect performance with less ankle stability and decreased ability to perform changes of direction or cutting manoeuvres. It can also affect confidence levels and certain movements or sports may be avoided due to a fear of re-injury. Many people experience a rolled ankle at some point in their lives. It can be the result of a sudden turn in sport, a bad step off the sidewalk or even just tripping over thin air. The ankle and foot are an amazing complex that mould to the surface of the ground and allow the body to move in the direction of our choosing. Given it is such a slim, small structure in comparison to the rest of our body, it has to be incredibly strong, durable and flexible. 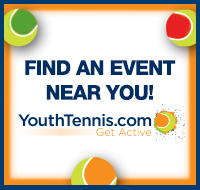 Many of you are I hope tuned in to watch the Australian Tennis Open over the next 2 weeks. 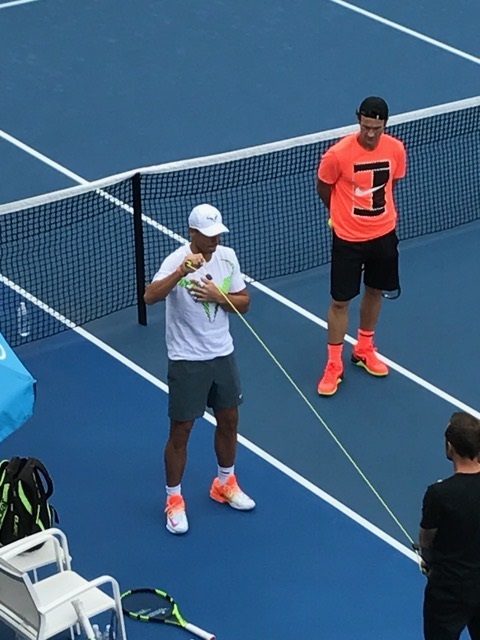 You will see many of the players wearing different types of tape, some of it helping them get through matches, maybe preventing injuries from getting worse, and often to prevent an injury from occurring. Gena Wallis has been working for Tennis Australia at the Pro Tour $25,000 Tennis tournament last week at Tennyson. For these elite athletes, jumping onto an injury early is everything. Here are a few tricks we could all learn from. Massage - There ain't a tennis player who would go without it. Massage – there ain’t a tennis player that would go without! 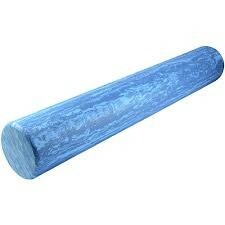 Physiotherapists often prescribe the use of a foam roller for a variety of different injuries. It’s usually quite uncomfortable while rolling, but after gives a great feeling of space and mobility. Sore muscles after Exercise? You may have DOMS. 1.Cardiorespiratory fitness: Tennis is a stop/start sport that requires many repeated short explosive bursts of energy with average point durations of 6.3 seconds on hard court for high performance players. The predominant energy system used is 90% anaerobic and 10% aerobic however the variability of playing style, point duration, recovery times between points and overall match durations will require players to be trained both anaerobically for performance and aerobically for recovery during and after play.